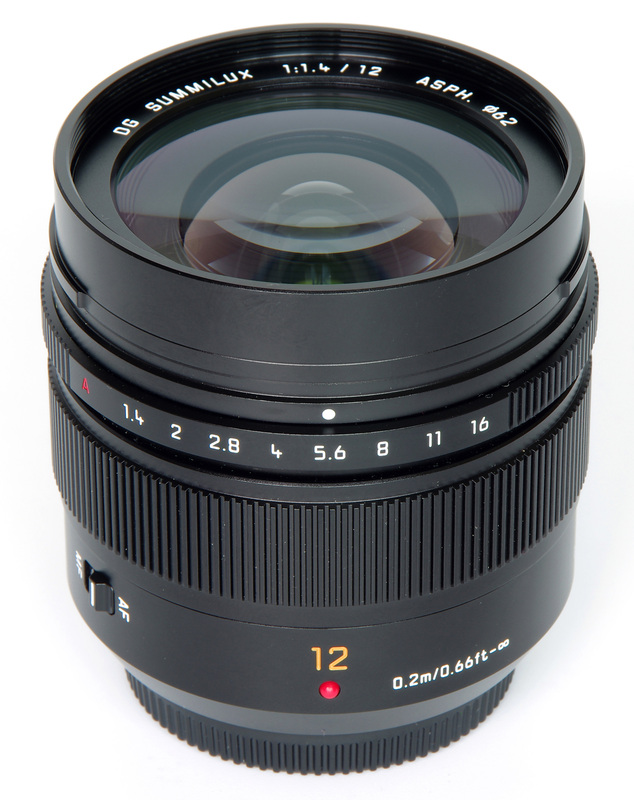 John Riley reviews the new Leica DG Summilux 12mm f/1.4 ASPH. Micro Four Thirds lens by Panasonic. A Panasonic lens for the Micro Four-Thirds system, marked with the Leica Summilux name, immediately evokes the great Summilux lenses of the past. This suggests something a bit special, something raising its head above the norm and our expectations increasing in a likewise manner. The 12mm lens has a 35mm-format-equivalent of 24mm, which is a useful, classic prime for street photography, architecture, landscape and sometimes even close up sports. So now let's look at the lens in some detail and see how it performs. The first impression is of a very well made lens, solid, quite heavy for its size, and with controls that operate very precisely and smoothly. There is an excellent round lens hood supplied that very slickly bayonets onto the front of the lens. There is a 62mm filter thread. The pinch design lens cap is also well made and can be removed and replaced easily with the hood in place, something that can often be quite a fiddly operation. The first control ring is for the aperture. This can be set to an A position, in which case the aperture is controlled by the camera. It can also be set via the ring to a selected aperture, and with the Panasonic Lumix GX80 supplied for this review this was actually the most convenient way to work. Closer to the camera body is the fairly wide, ribbed focusing ring, electronic in operation and perfectly satisfactory in practice. The only other lens control is the AF/MF switch. The lens has nine diaphragm blades giving a circular aperture, this design tending to improve the look of the out of focus areas in an image, described as the bokeh. There are 15 elements in 12 groups, including two aspherical, one ED (extra low dispersion) and two UED (ultra ED). Focusing is down to 0.2m (0.66 feet) giving a maximum magnification of 0.1x. The lens weighs 335g. The “dust proof and splash proof” designation indicates the ability to stand perhaps a light shower or a degree of spray and this feature is so useful as to almost be a requirement of a modern lens. In terms of handling, the Summilux has no particular quirks and does the job just as it's supposed to. The positioning of all the control rings and switches is well thought out and the whole integrates very well with the Panasonic body provided. The 24mm-equivalent field of view is a very versatile one, lending itself well to getting right into the action. This gives a more involved and intimate feel to street photography, very different to standing remotely with a long lens. Landscapes, architecture and travel all fall within the range of this type of lens and the bright f/1.4 aperture adds night shooting to the list of possibilities. The lens is a pleasure to use. Sharpness is clearly aimed at spectacular results in the centre of the frame, at the expense of the edges to some degree. At the centre, sharpness is outstanding from open aperture right through to f/5.6, which is a superb result and explains the impressive look of the images on screen. The edges are not quite to the same high standard, but to be fair results are still very good from f2 through to f8, dropping to good at f/11. At f1.4 and f/16 sharpness is not really there and results can only be described as fair. However, many excellent lenses deliver the goods with “very good” levels of sharpness and the bonus here is that the centre is so dazzling. For this review, the lens was tested on a Panasonic Lumix GX80 using Imatest. Distortion is almost zero, showing a very modest -0.38% of barrelling. CA (chromatic aberration) is also very low both at the centre and the edges of the field. Colour fringing will not be a problem. From the first moment that the images appear on the monitor screen it is obvious that this is a lens that produces very impressive results. Images are crisp and clean and visually very satisfying. Resistance to flare is excellent, particularly useful in a wide angle lens where the lens hood cannot be too intrusive because of the wide angle of view. Overall, a superb result from a lens with very desirable properties. 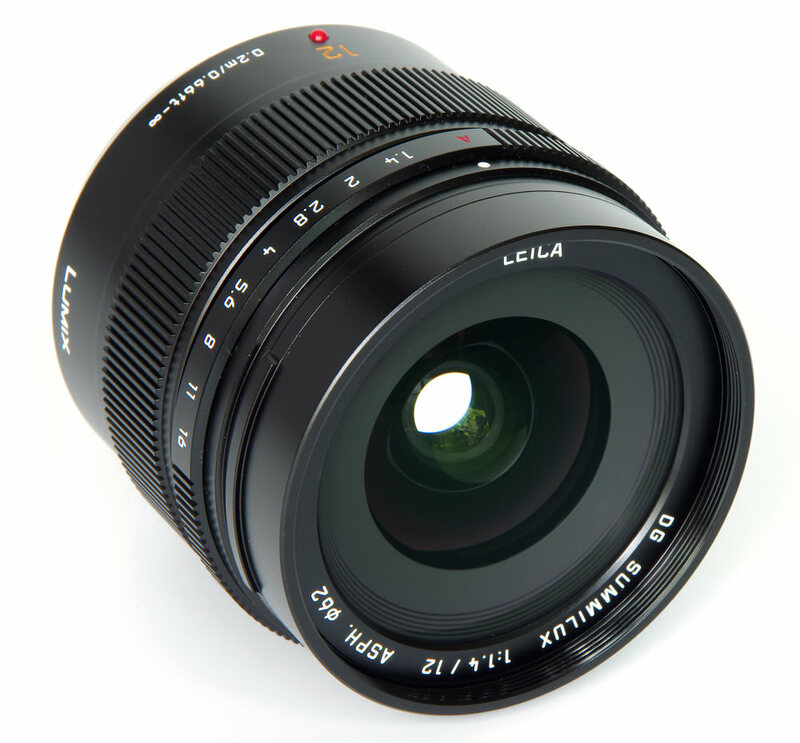 The Panasonic Leica DG Summilux 12mm f/1.4 Asph lens is priced at £1199. There is nothing else this wide or fast for the MFT system. 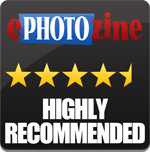 The nearest equivalents are the Olympus M.Zuiko 12mm f/2 Digital ED (£549) and two manual focus Samyang lenses. The Samyang 12mm f/2 NCS CS lens is £249 and the 12mm T2.2 Video lens is £329. To achieve the same angle of view with an f/1.4 aperture we need to look at the Fujifilm Fujinon XF 16mm f/1.4 at £699, the Canon EF 24mm f/1.4 L II USM at £1099 and the Nikon 24mm f/1.4 G AF-S ED at £1572. Against this backdrop, the new Panasonic Leica lens looks to be good value at its quality level, although it is undeniably a substantial investment. For more options have a look at the Top 7 Best Panasonic lenses, Top 5 Best Olympus Micro Four Thirds lenses, or Top 15 Wide-angle Lenses. Regardless of the technical results, this is a lens that produces images that look fantastic. Some might argue that's actually what a lens is for and we need look no further than that. When we do examine the detail, the overall standard of sharpness is very good indeed, but becomes outstanding at the centre over most of the aperture range. This high standard shows up the effects of diffraction with the fairly soft results at f/16 and it is probably a wise decision not to include the option of f/22. No lens is perfect, but we have here a very exciting prospect for MFT format users with a lens that provides a unique bright f/1.4 aperture and excels at producing superb images. Lovely. 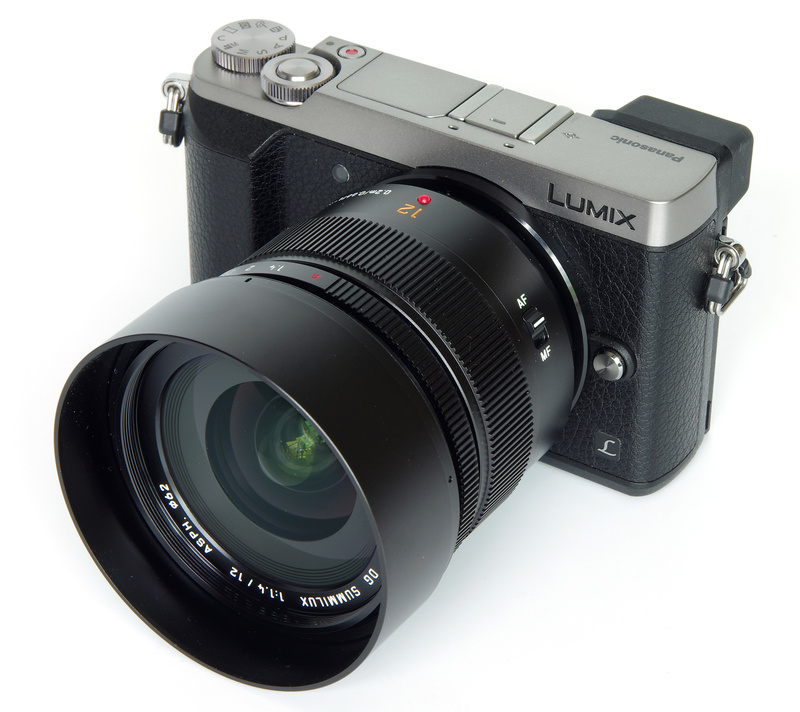 The Panasonic Leica DG Summilux 12mm f/1.4 Asph. is a superb ultra-wide lens for MFT format cameras. [quote]To achieve the same angle of view with an f/1.4 aperture we need to turn to DSLRs[/quote] You seem to have overlooked the Fuji 16mm f1.4. You seem to have overlooked the Fuji 16mm f1.4. £1199? Ouch. Comparing it to 35mm equivalents really doesn't cut it either. Wide open you're going to be able to get a bit of subject isolation with mid-distance objects with the FF lens. 'Equivalence' would make this a 24mm f2.8 lens in 35mm terms - two stops difference in terms of light gathering [which is of course also a product of the sensor size] and two stops in terms of DoF control. I don't care how sharp it is in the centre, I can't justify such a price for a lens which for my purposes is going to be a lot less usefull than the Panaleica 25mm f1.4 [which weirdly doesn't show up in your list of best portrait lenses even though there are others of the same focal length], or even the Olympus 17mm f1.8. It may of course hit a sweet spot for some, but at such a price I think it's likely to fins a very small niche. It's a bit of a shame they couldn't have put in within reach of more of their users, but it makes the [faster!] Nocticrons look like an absolute steal, albeit without the convenience of autofocus. £1199? Ouch. Comparing it to 35mm equivalents really doesn't cut it either. Wide open you're going to be able to get a bit of subject isolation with mid-distance objects with the FF lens. 'Equivalence' would make this a 24mm f2.8 lens in 35mm terms - two stops difference in terms of light gathering [which is of course also a product of the sensor size] and two stops in terms of DoF control. I don't care how sharp it is in the centre, I can't justify such a price for a lens which for my purposes is going to be a lot less usefull than the Panaleica 25mm f1.4 [which weirdly doesn't show up in your list of best portrait lenses even though there are others of the same focal length], or even the Olympus 17mm f1.8. It may of course hit a sweet spot for some, but at such a price I think it's likely to fins a very small niche. It's a bit of a shame they couldn't have put in within reach of more of their users, but it makes the [faster!] Nocticrons look like an absolute steal, albeit without the convenience of autofocus. “The Panasonic Leica DG Summilux 12mm f/1.4 Asph lens is priced at £1199. [u]There is nothing else as fast for the MFT system, [b]nor indeed for any CSC[/b][/u].” What about Fujifilm XF 56mm f/1.2...? What about Fujifilm XF 56mm f/1.2...? We've added the Fujifilm 16mm lens. The sentence has been updated to make more sense.. The performance of this lens appears to be similar to the earlier Four Thirds Panasonic Leica 25mm Summilux D f/1.4, which had outstanding center sharpness but not quite so good edges and which favored wide apertures. That lens is available used for about $800. 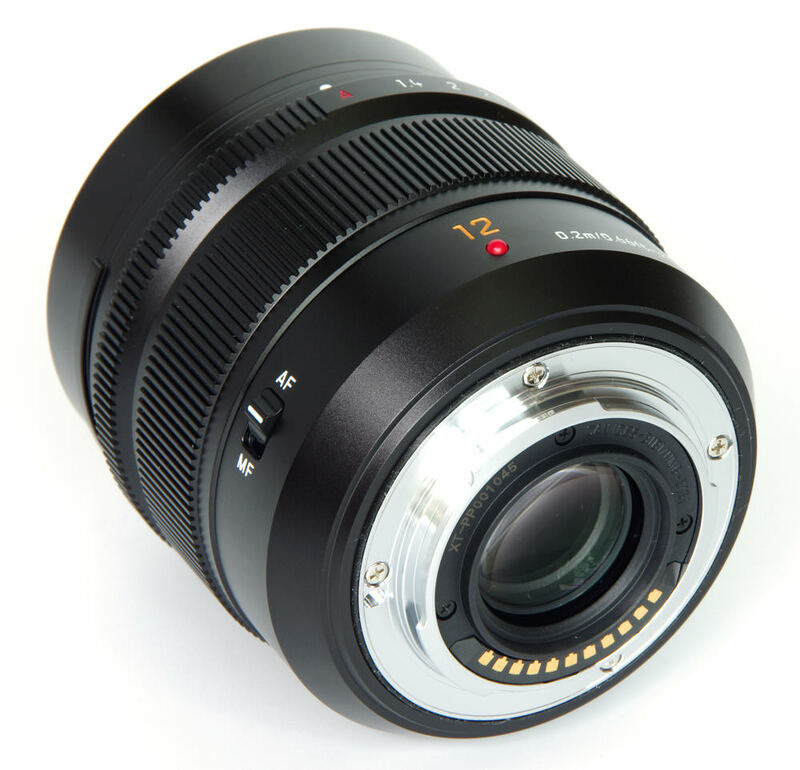 IMO currently the best alternatives for wider lenses are the Olympus Zuiko 7-14mm f/4 and Panasonic 7-14mm f/4 -- not as fast but generally fine performance, although not as compact. I'm waiting to see the fast wide primes Olympus will be introducing soon. The 12mm prime has the same edge sharpness like the 12-60: about 2000 LW/PH. I find it hard to believe. So what is wrong with your tests? Panasonic Leica 12mm: "CA (chromatic aberration) is also very low both at the centre and the edges of the field. Colour fringing will not be a problem." And at the pros you state "Low CA". Voigtländer 10.5mm: "Chromatic aberrations are quite prominent towards the edges of the frame between maximum aperture and f/1.4, with fringing exceeding one and a half pixel widths at maximum aperture. This level of fringing may become visible along high contrast edges towards the edges of the frame." And at the cons you state "CAs a little high at fast apertures". 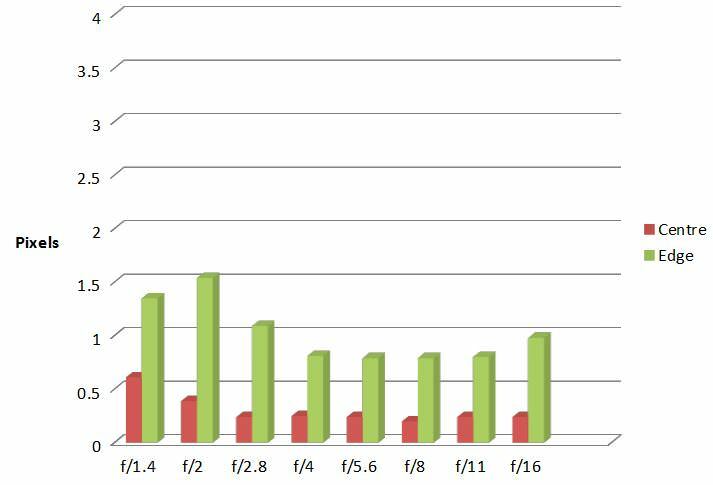 The given CA graphs show me that if you have to appoint a winner it's the Voigtländer. 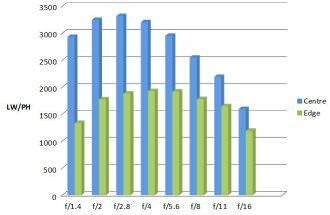 Either those graphs are incomplete and you don't show us everything or the interpretation of graphs is not the same for all of your reviewers. Maybe something to look into? "CA (chromatic aberration) is also very low both at the centre and the edges of the field. Colour fringing will not be a problem." And at the pros you state "Low CA". "Chromatic aberrations are quite prominent towards the edges of the frame between maximum aperture and f/1.4, with fringing exceeding one and a half pixel widths at maximum aperture. This level of fringing may become visible along high contrast edges towards the edges of the frame." And at the cons you state "CAs a little high at fast apertures". 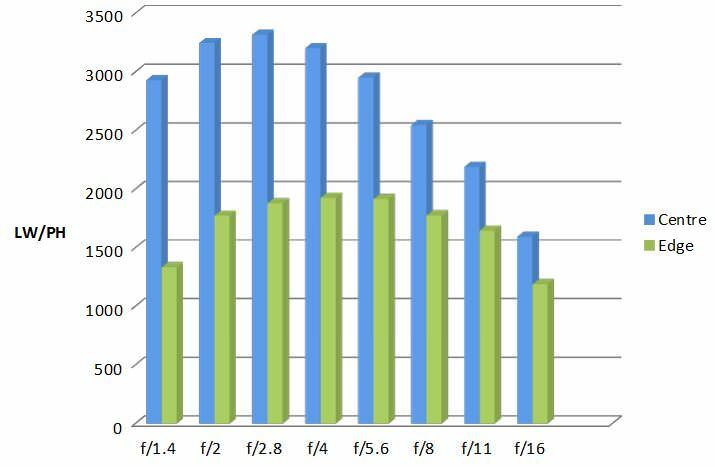 The given CA graphs show me that if you have to appoint a winner it's the Voigtländer. Either those graphs are incomplete and you don't show us everything or the interpretation of graphs is not the same for all of your reviewers. Maybe something to look into? I think you meant the fastest auto-focus capable lens. "There is nothing else this wide or fast for the MFT system" (although, in this case, the manual lenses mentioned would not be included). We also have, better in my opinion (from what I've seen from thus Leica) in image quality and all the advantages of full manual controls, the Voigtländer 10.5 f/0.95 (I own it, as well as the SLR Magic 25mm T0.95 Hyperprime Cine II and other t and f/1.7 and fastest lenses)... and I can't praise it (and them) enough. Completely worth the investment. ;-) "I think you meant [u]to say[/u]"
"I think you meant to say"